MedGyn Products manufactures and distributes medical devices for the women’s healthcare industry including disposables, high quality instruments and equipment to OB/GYN professionals around the world. Our focus on our corporate values has allowed us to continually grow for over two decades as one of the leading suppliers of medical devices for women. 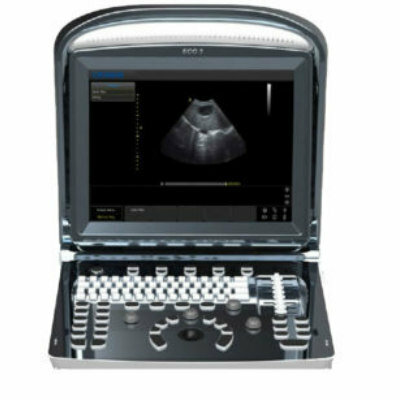 The Eco 3 is a powerful, user-friendly, B&W portable ultrasound system featuring a 12-inch monitor, two probe connectors and a convex probe. Ultra-compact and ultra-light, it is easy to carry, lowers radiation, and supports PC printer.